Besiktas are showing interest in signing Chelsea player and World Cup winner Olivier Giroud. The Chelsea forward’s contract is set to expire at the end of the season but unless the London Club renews his contract, he would have to join the Turkish club. Besiktas already sold Spanish striker Alvaro Negredo to an oil-rich elite in Saudi Arabia Al Nassr after losing Cenk Tosun to Everton last season. 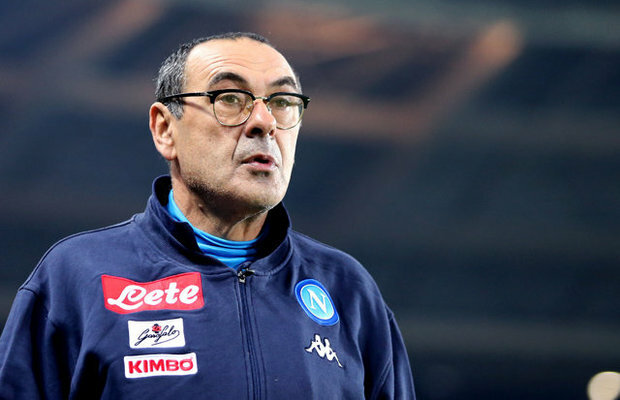 They continue to show interest in the Chelsea player who has impressed with his contribution to Maurizio Sarri’s football. There could be no sign of Giroud leaving the club after Eden Hazard suggested him as a better pair than Alvaro Morata. While Giroud is yet to score a goal for Chelsea under the new boss, and Morata has fallen below the French player in Sarri’s pecking order, there’s been an urgent need for Chelsea to sign a more creative player who can both contribute and score goals. In a business point of view, If Chelsea can lure Giroud to Besiktas in January before his contract expires, they may need to sign the Serbian forward Alexander Mitrovic who already caught the eyes of the London club else, Giroud would be free to join any other club of his choice when his contract eventually expires next season.